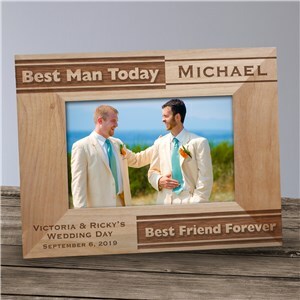 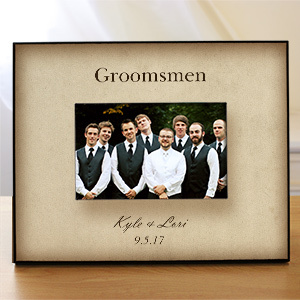 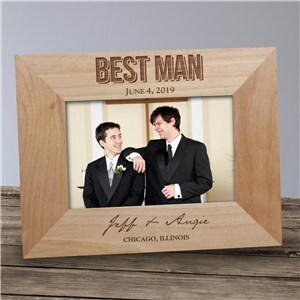 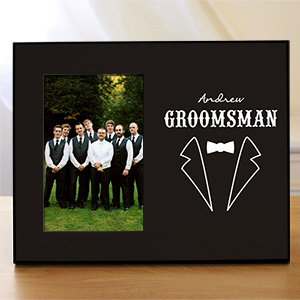 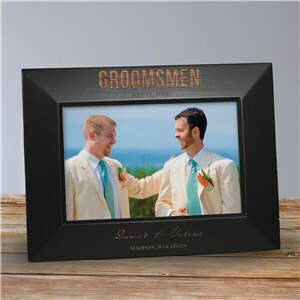 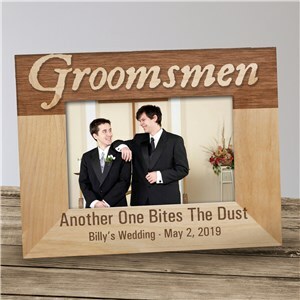 Celebrate your best friends with personalized groomsmen frames, highlighting what a big part of your life they have been and continue to be. Personalized frames are a great way to show a fun picture from the wedding, and personalization is free with your purchase. 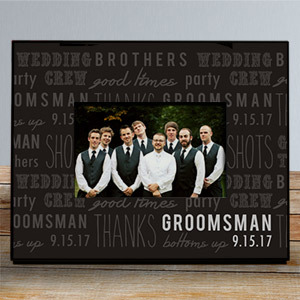 Have one made for every guy in your wedding party.